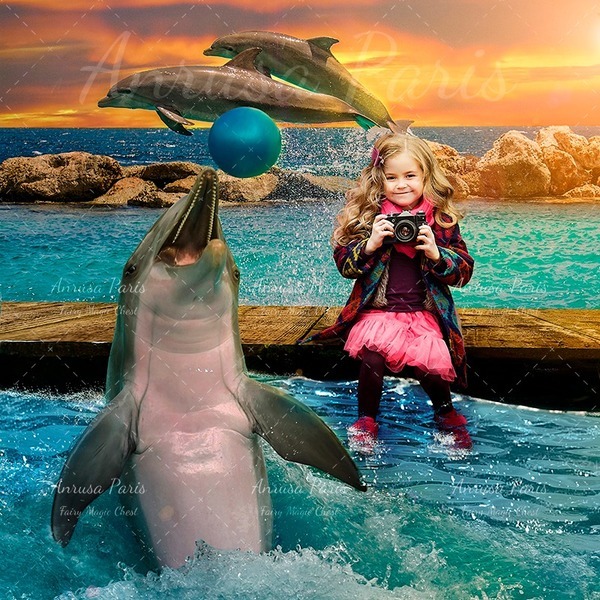 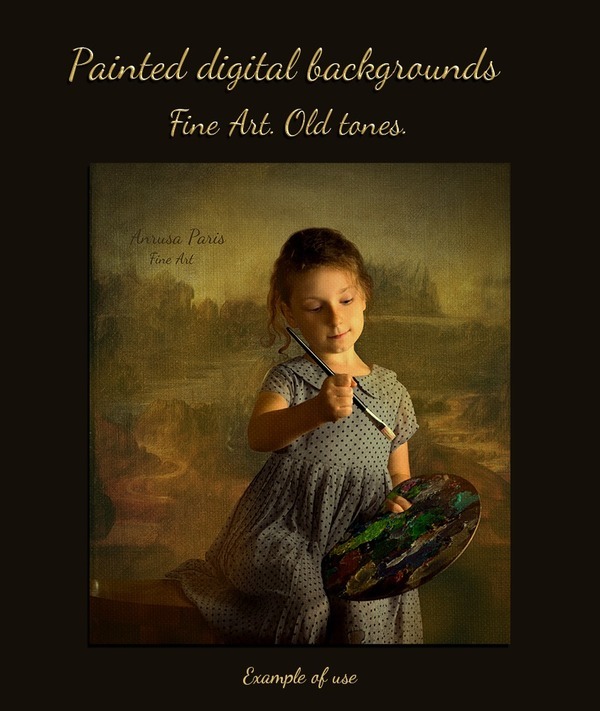 Digital backgrounds and backdrops are great resources to impress your photography customers and grow your bussines. 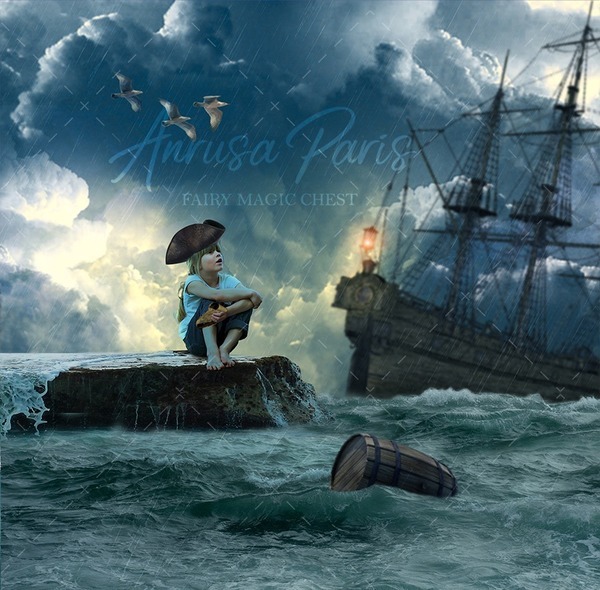 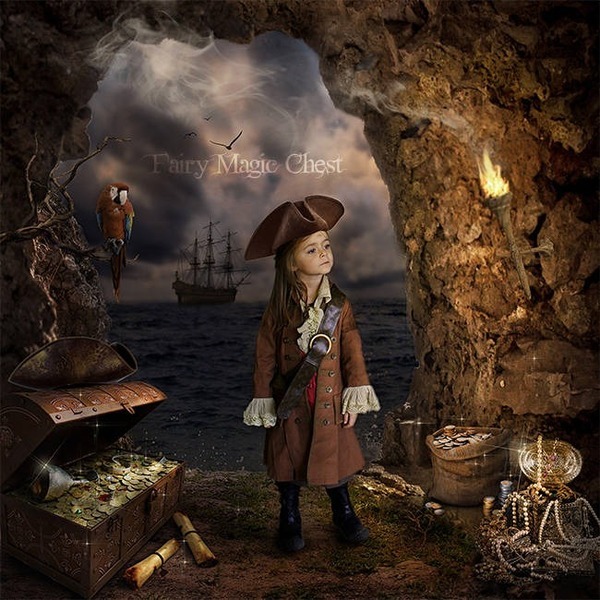 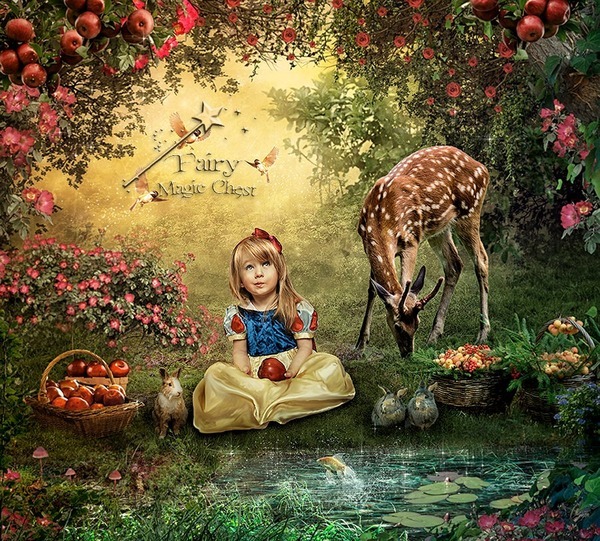 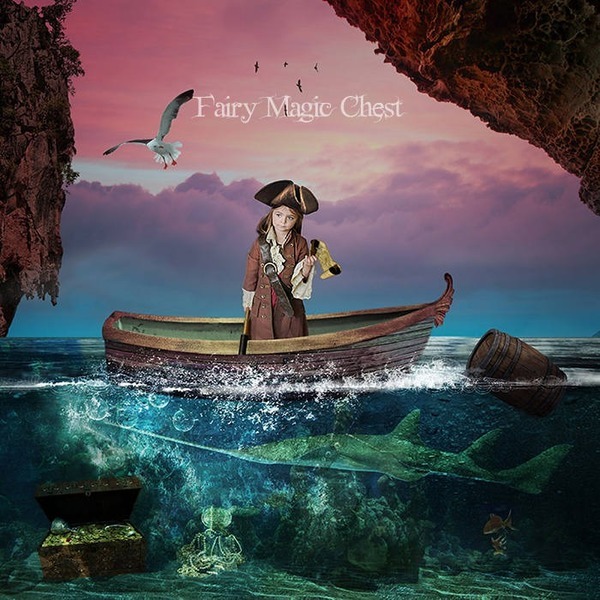 Fairy Magic Chest offers a wide range of High Quality resources dedicated to photographers wishing to go even further in their art. 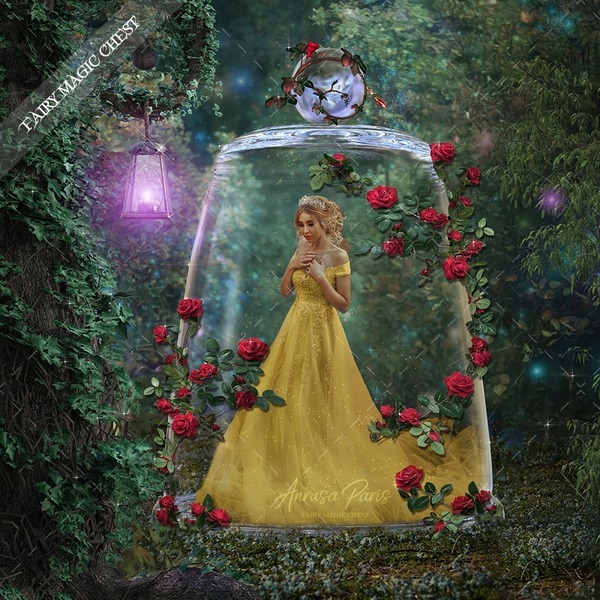 Digital background and Jar Overlay with roses. 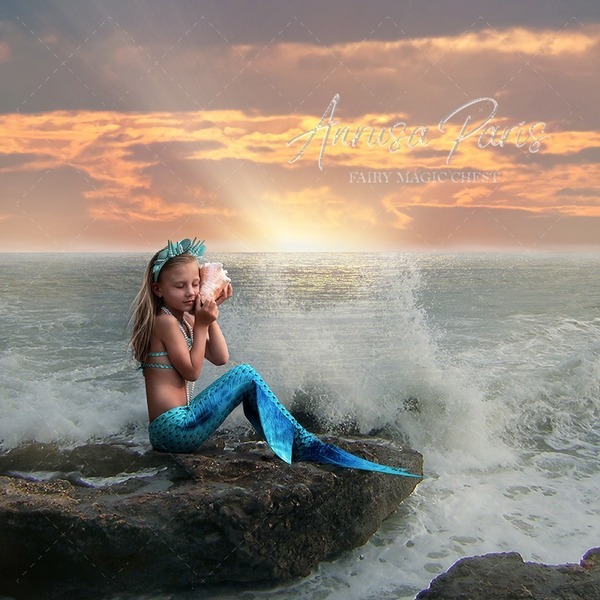 2 Mermaid digital background. 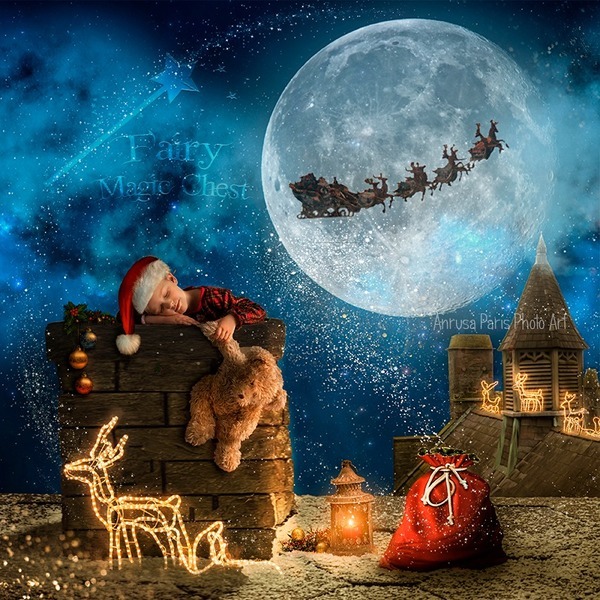 Big Moon, with or without underwater view. 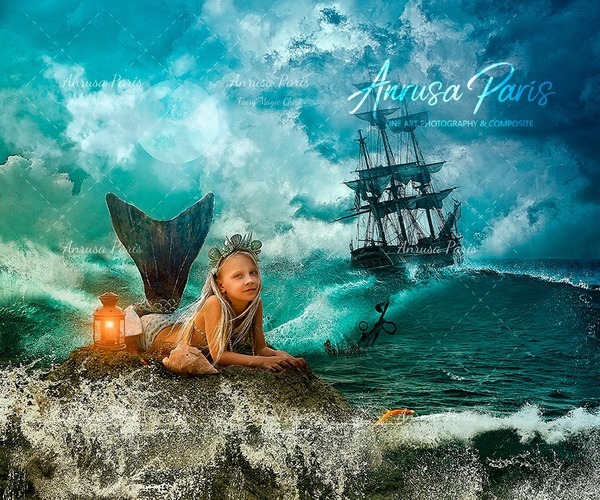 Mermaid digital background, 2 versions. 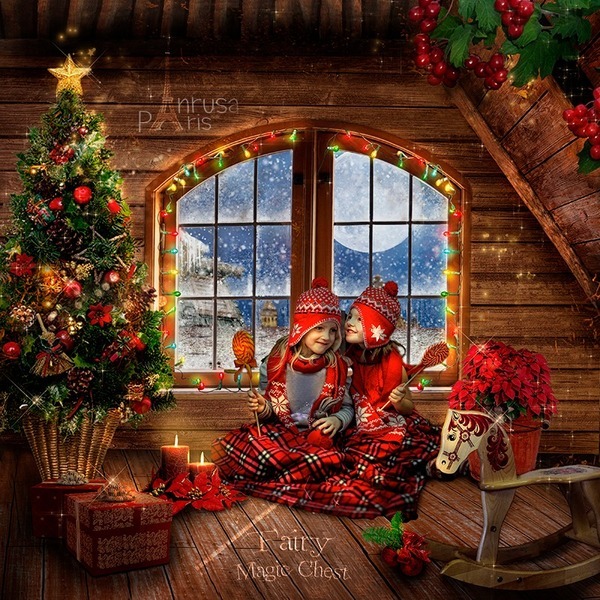 ​2 Christmas Attic digital background, 2 versions, with or without Santa, backdrops for kids. 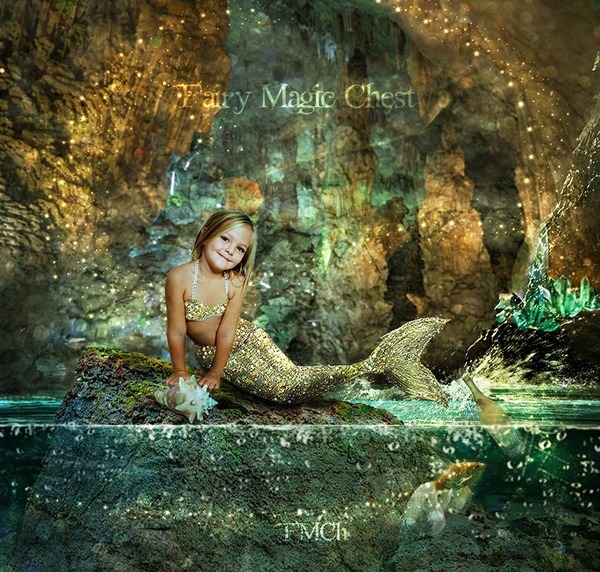 Mermaid. 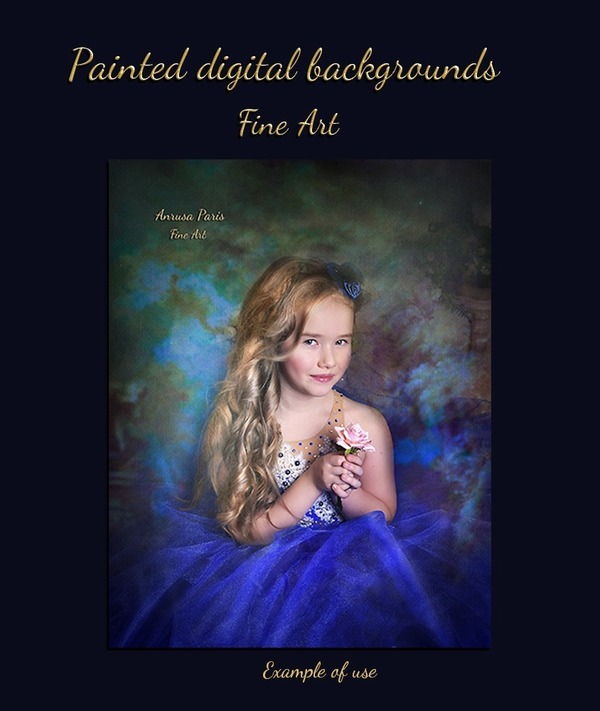 Digital background, and iridiscent tail . 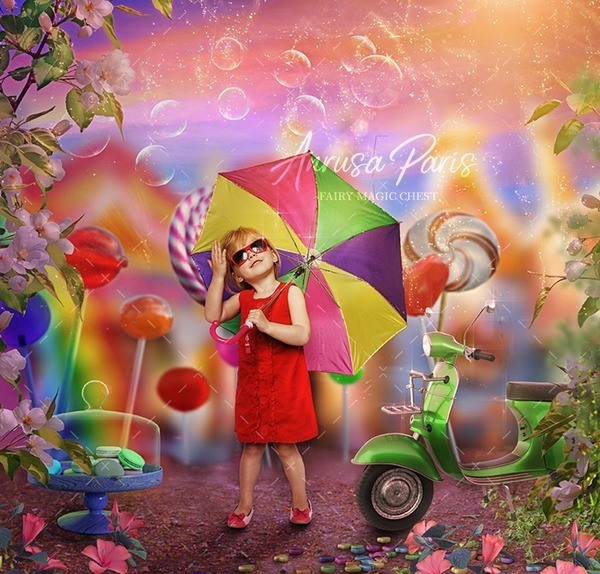 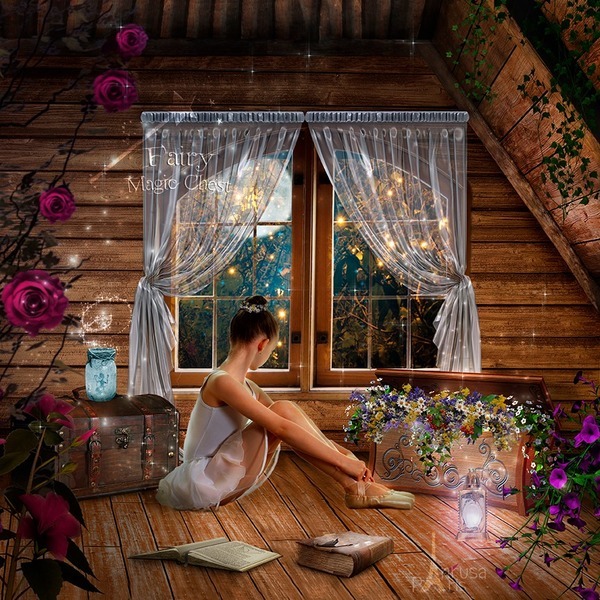 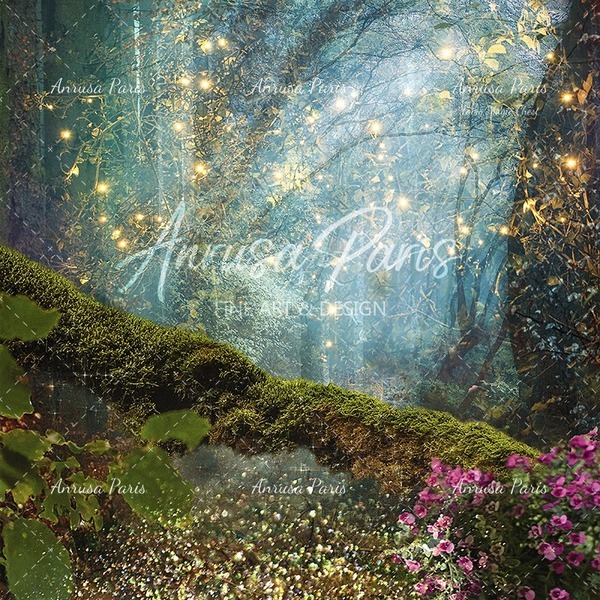 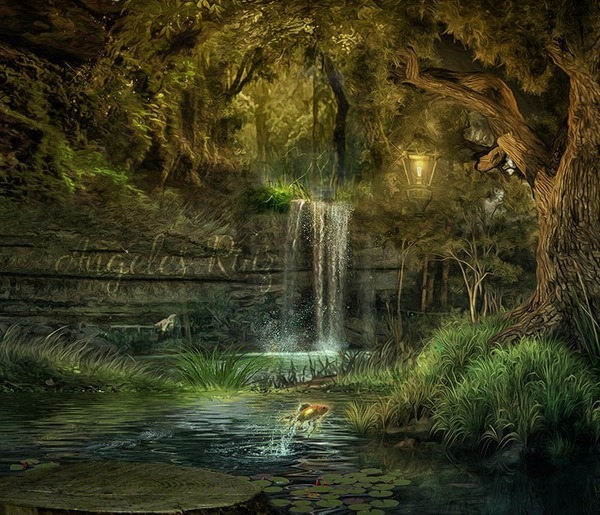 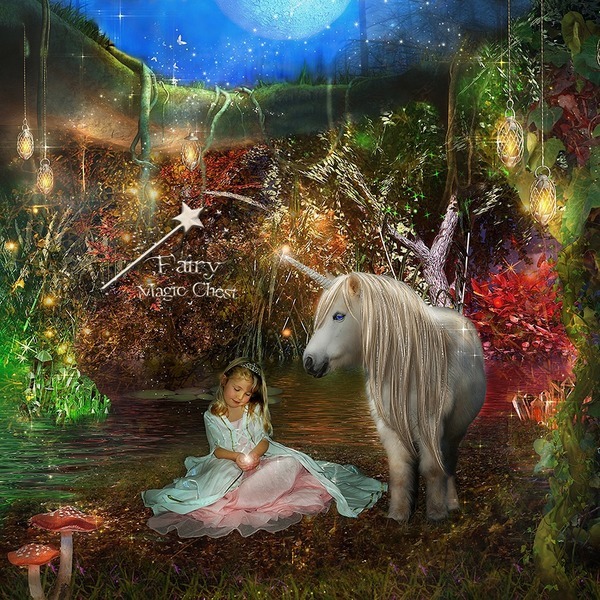 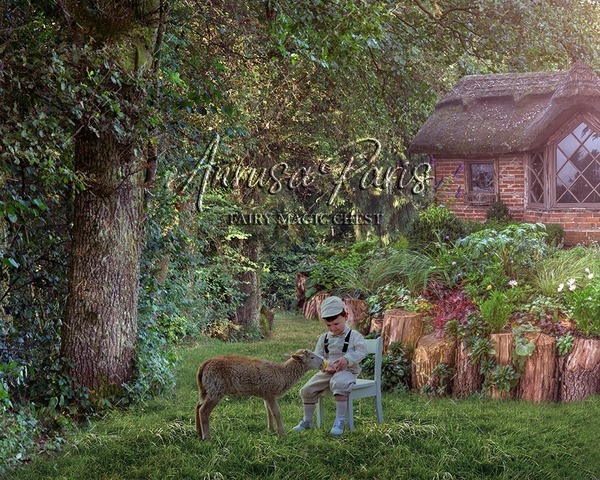 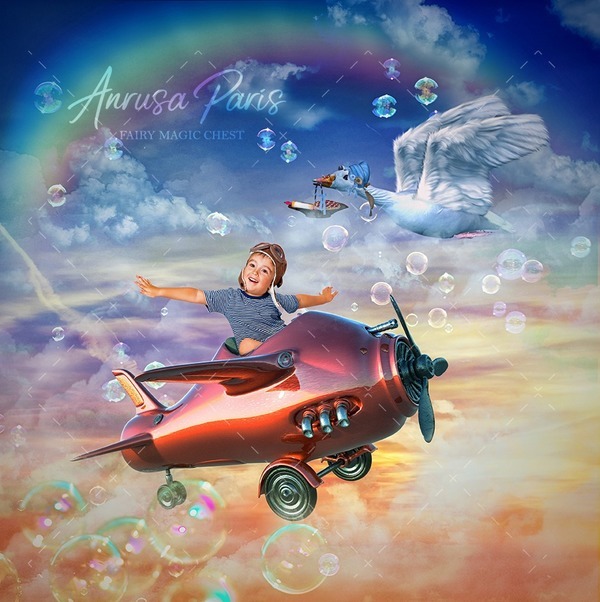 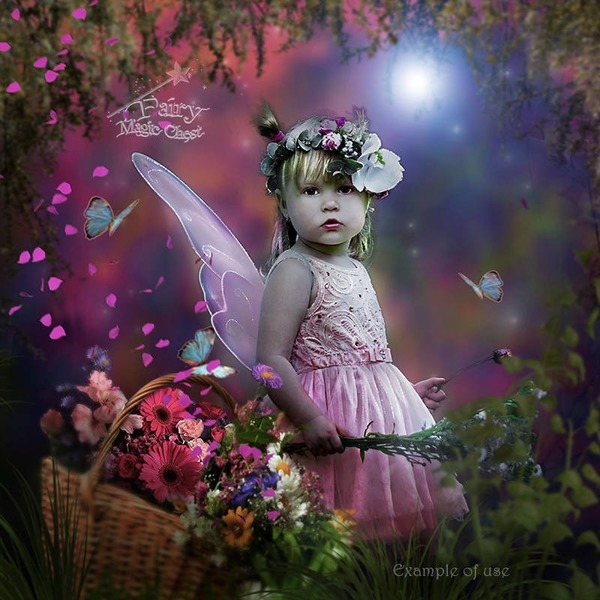 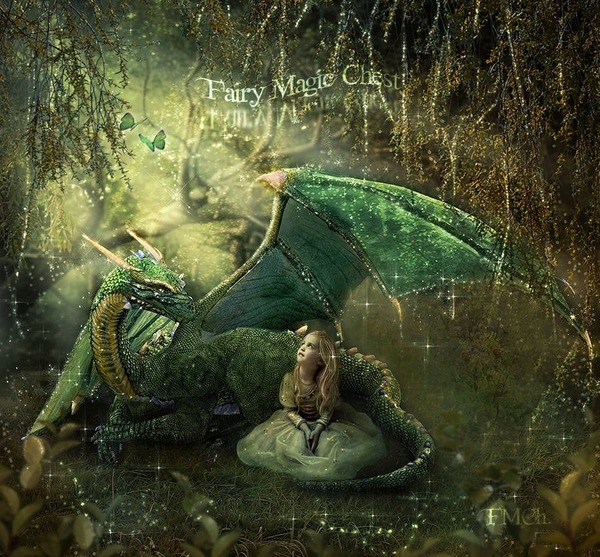 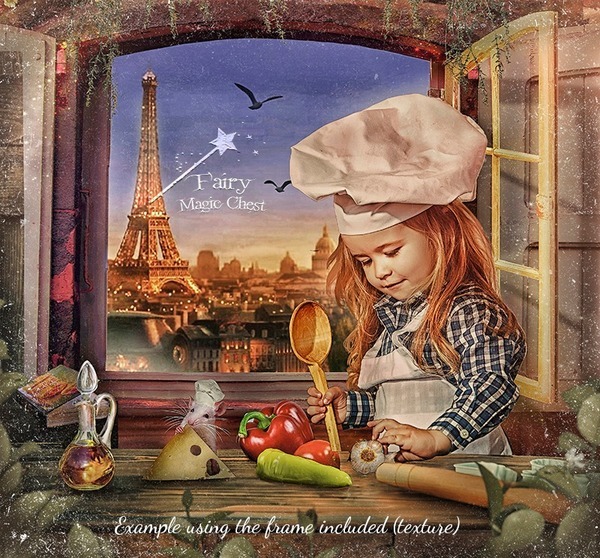 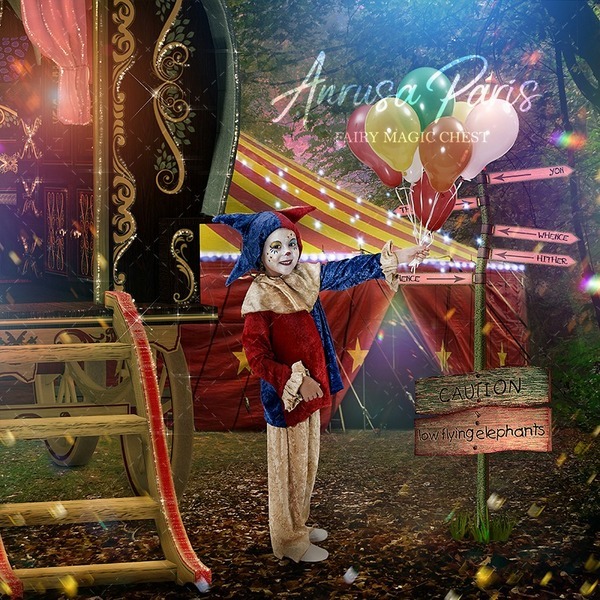 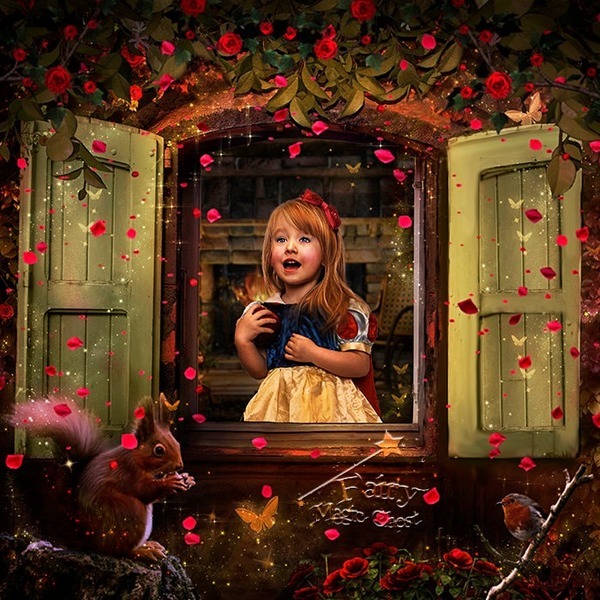 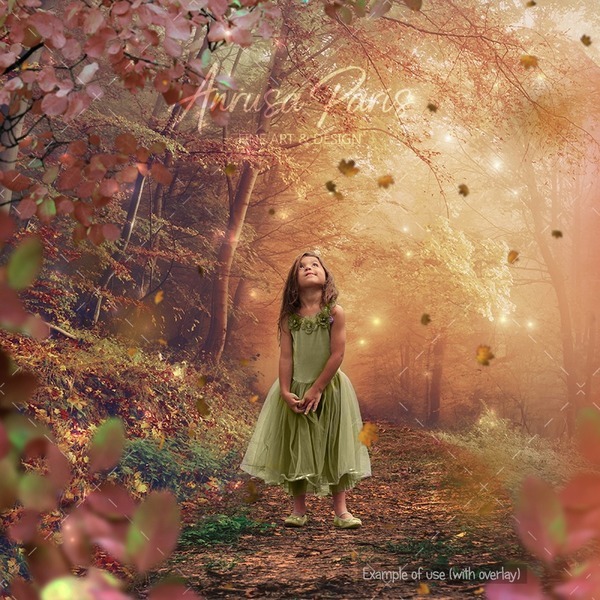 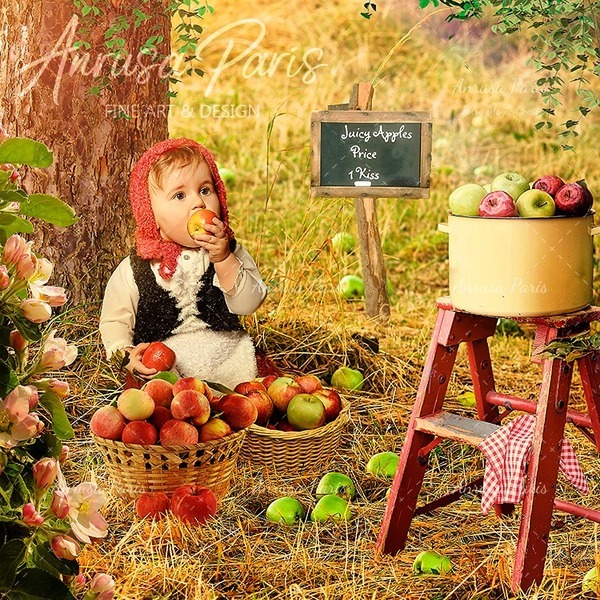 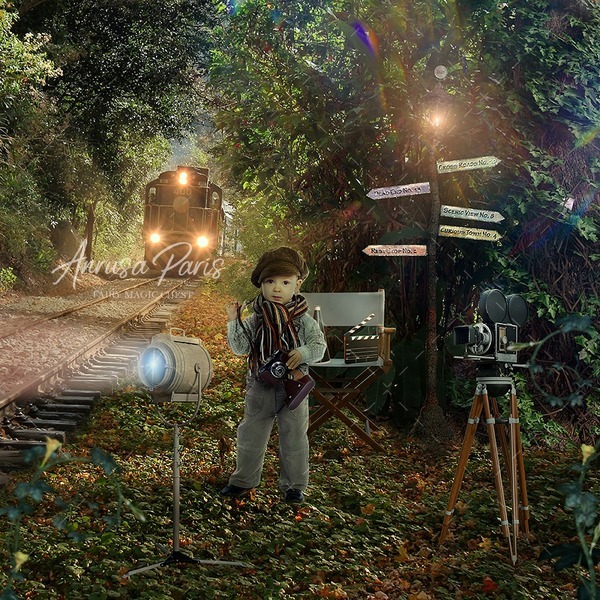 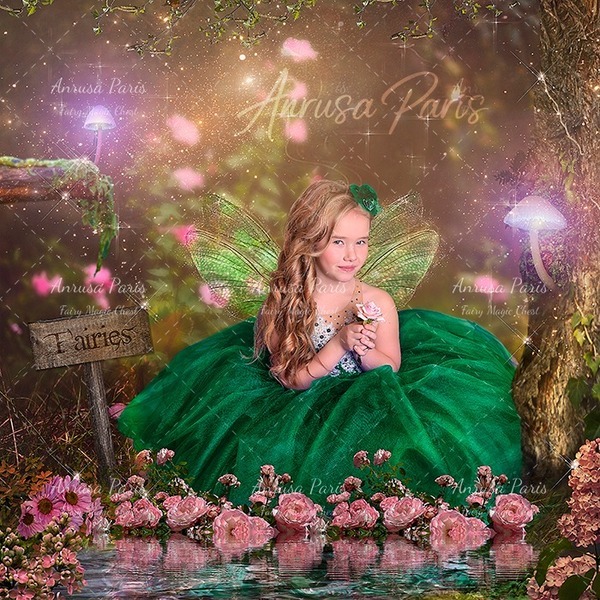 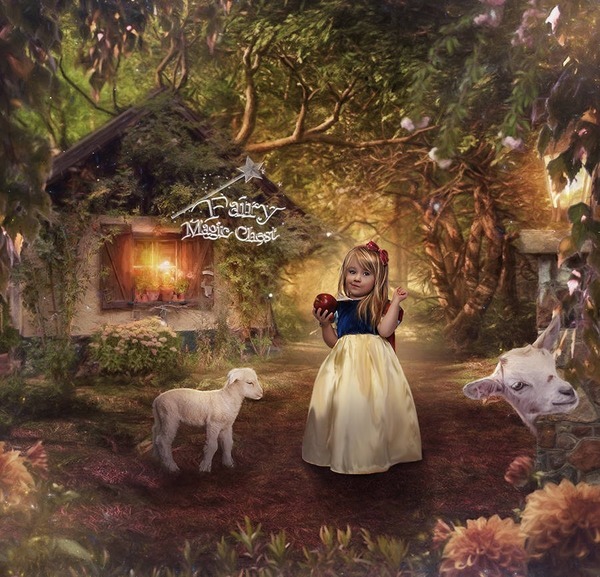 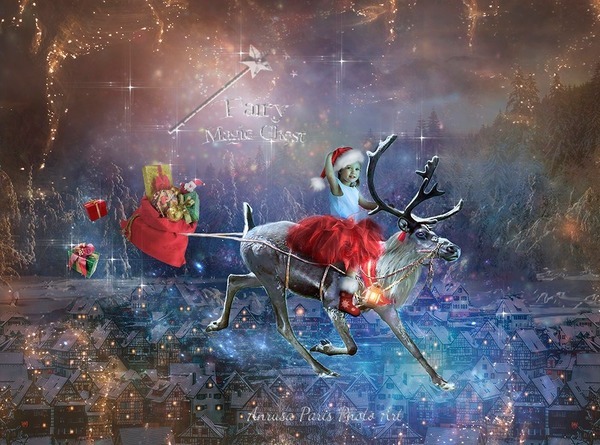 ​2 Attic digital background, 2 versions, with or without books, magical digital backdrops for kids.